Industrial accidents are a disaster for the individuals concerned and for the success of the business. We can help you ensure that your business is operating safely and legally. 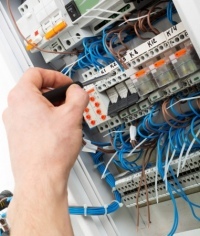 Bring us in on the start of new projects so that we can help you minimise the electrical set-up costs.